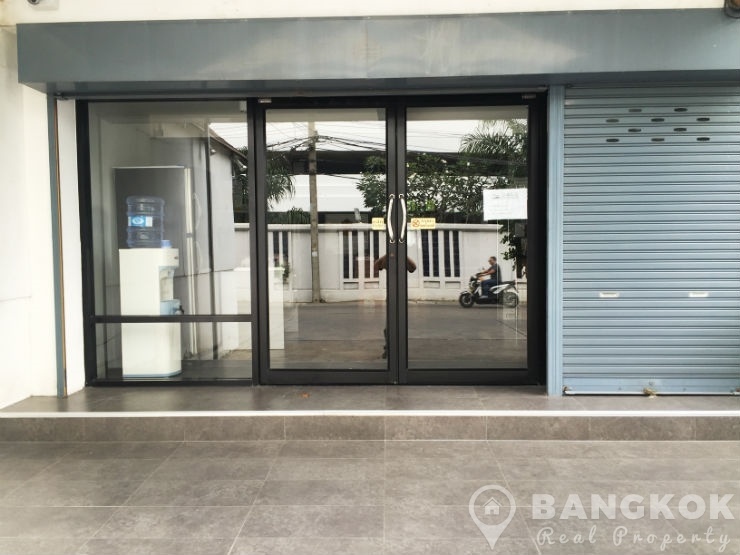 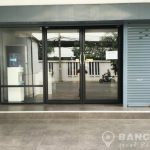 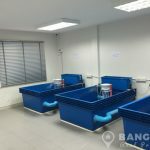 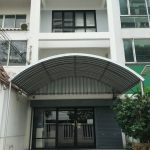 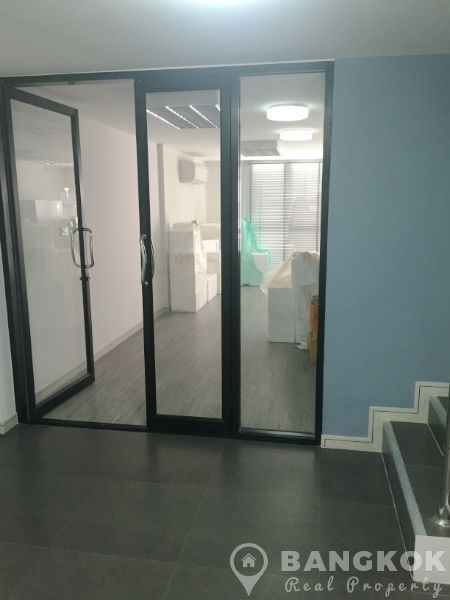 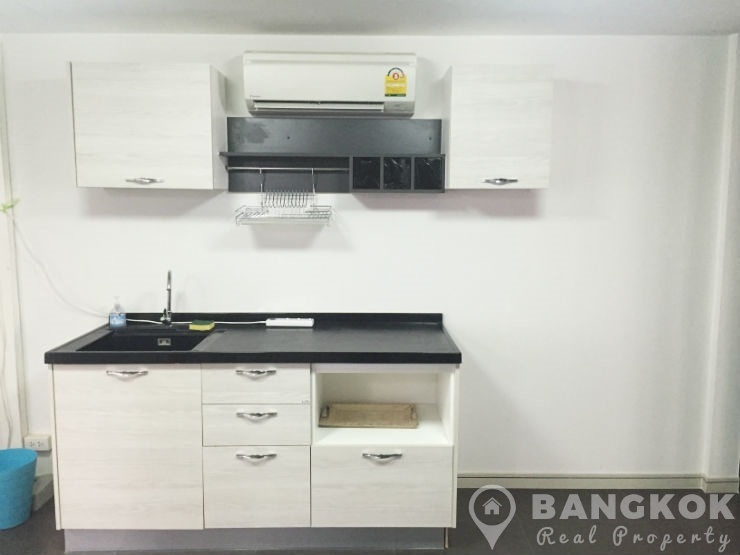 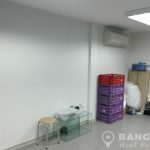 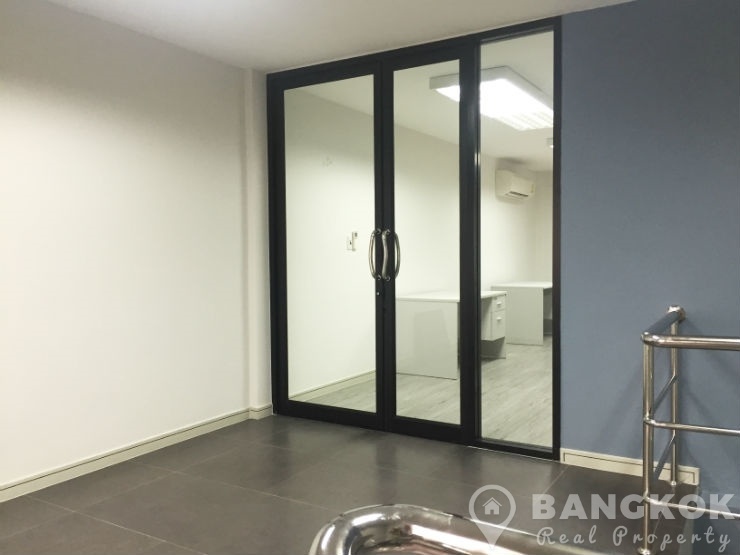 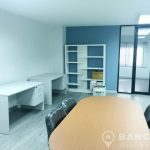 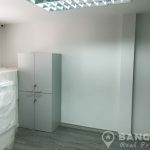 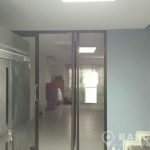 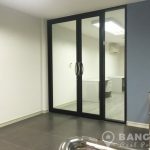 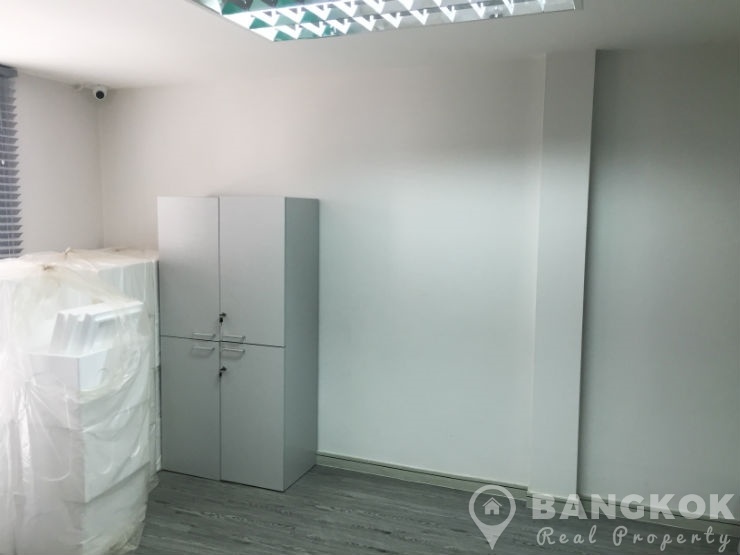 This modern, Phrom Phong commercial building is available to rent conveniently located in the heart of Phrom Phong and within easy reach of Phrom Phong BTS station. 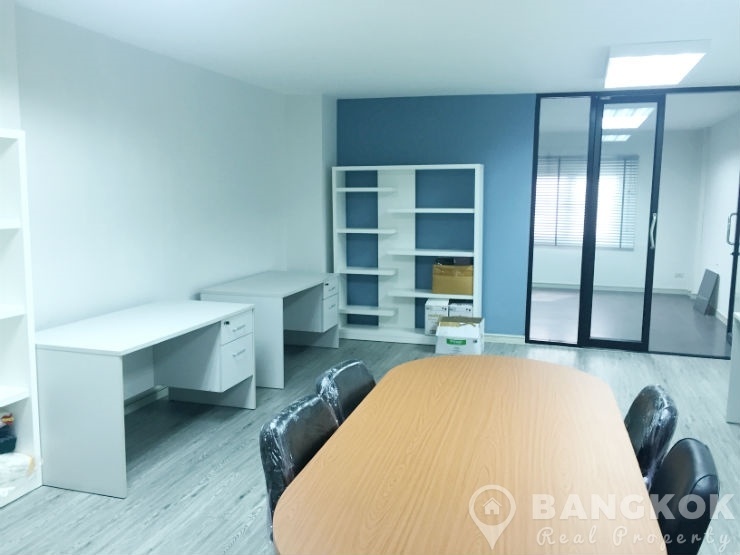 The office building is located close to the best of Sukhumvit’s great amenities including EmQuartier, Terminal 21, Exchange Tower, Villa Market, NIST International School and Benchasiri Park. 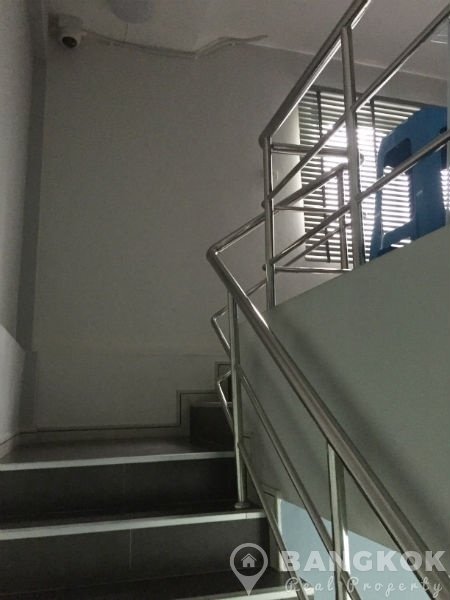 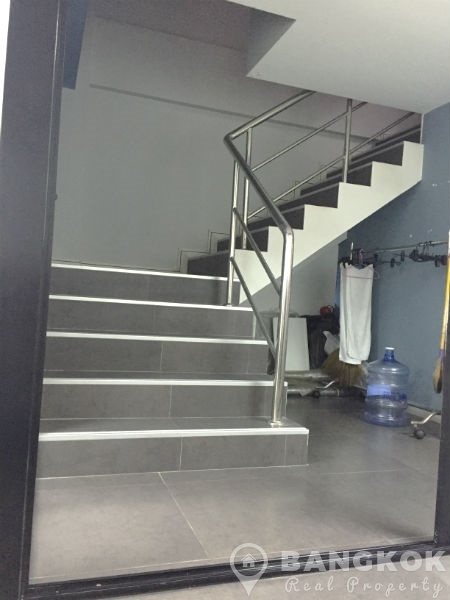 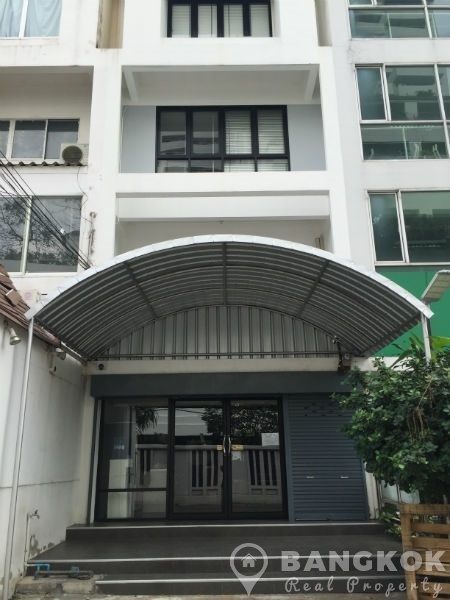 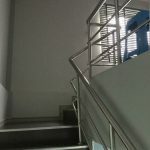 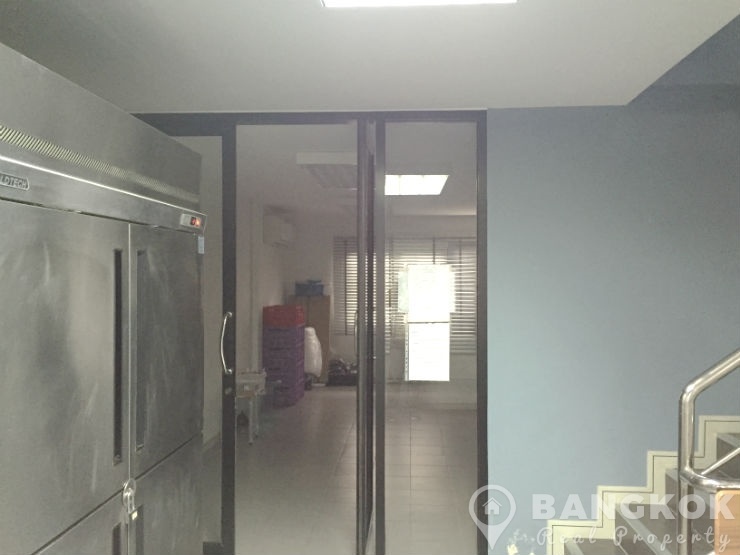 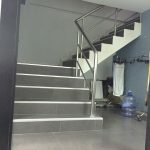 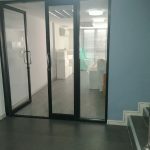 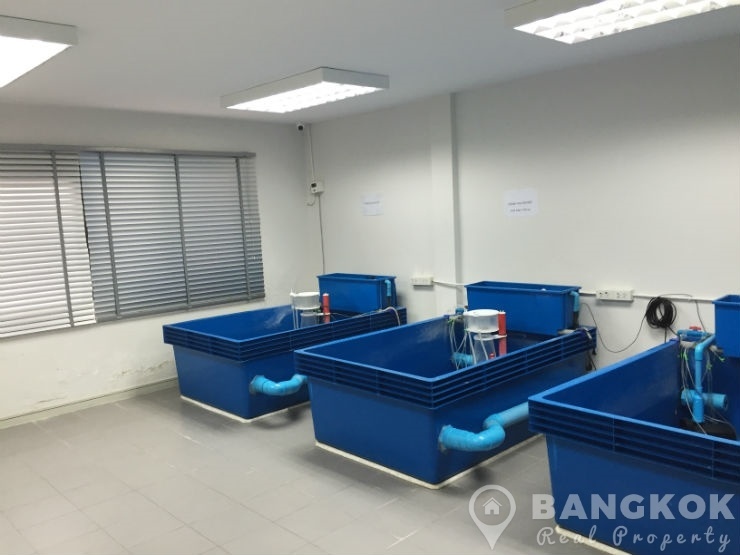 With 4 floors, this Phrom Phong commercial building has approximately 195 sq.m of space, building 4 metres x 12 metres, modern ft out with individual room air conditioners, modern lighting, picture windows , tiled floors, 4 air conditioners, 2 bathrooms. 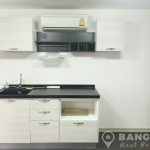 There is off street parking for 1 car.